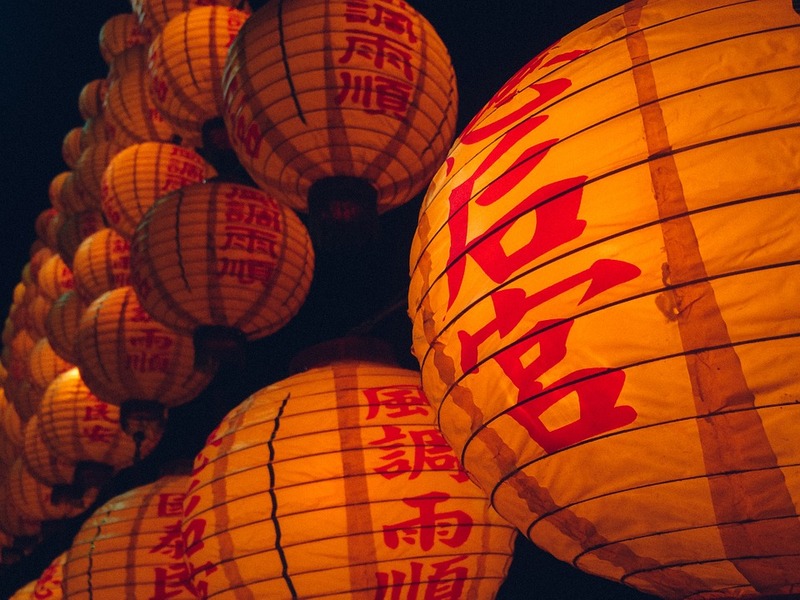 The Chinese New Year, or Spring Festival, is the Chinese community’s most beloved celebration, and also an opportunity to showcase the mores of a people who have adopted Portugal as their home. It is also an opportunity for Chinese immigrants and people from various foreign communities to strengthen their ties by engaging in intercultural dialogue, coexistence, and integration. In 2019, Chinese New Year celebrations will be organized by the Chinese Embassy in Portugal together with the Lisbon City Council, Lagoa City Council, and Vila do Conde City Council, with the help of various institutions from China, Portugal and Macau, and produced by several Portugal-based Chinese community associations. To celebrate both the 40th anniversary of the resumption of diplomatic ties between China and Portugal and the 2019 Chinese New Year, the National Peking Opera Company will come to Portugal to perform The Female Generals of the Yang Family. Celebrations will also involve the Macau Student Company, sponsored by Macau’s Directorate of Education and Youth Services (DSEJ). Chinese community associations in Portugal and several Portuguese groups will also take part in the event, with various cultural activities.